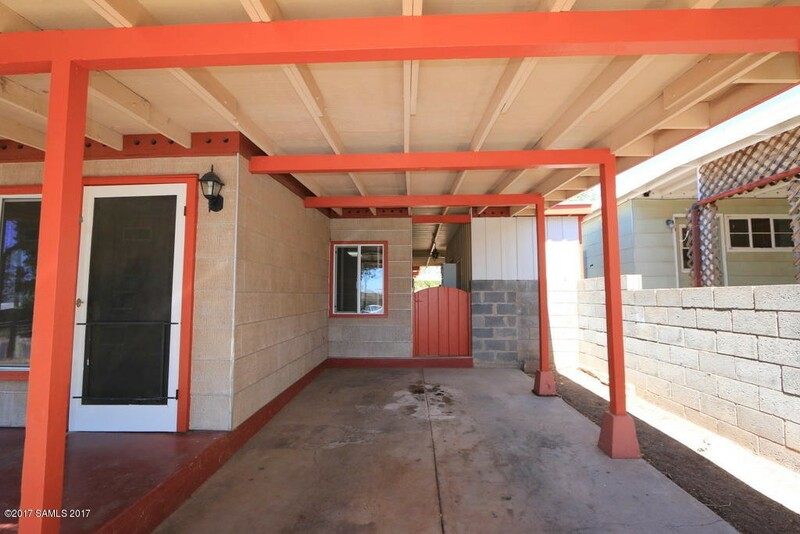 Site Built 1151 sqft main house and 228 sqft Casita (can be an office/studio/rental ) are situated on a spacious block fenced corner lot. 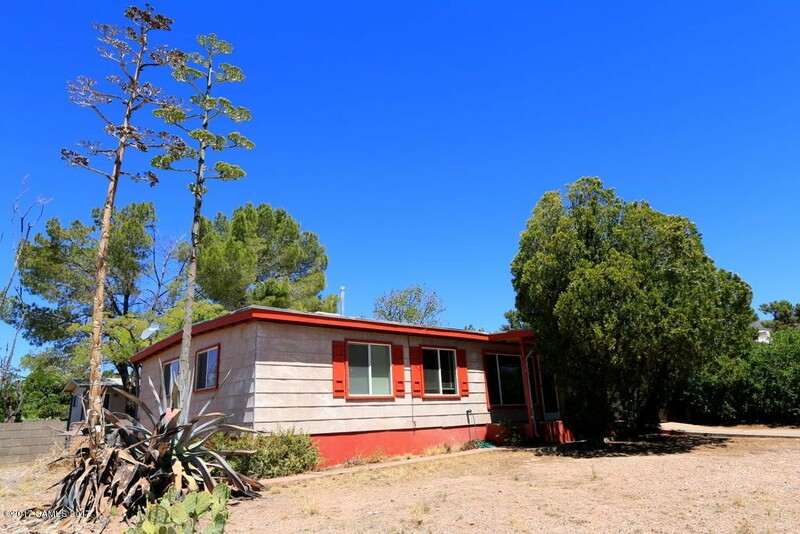 Main house features 2 bed/1bath, very spacious living room, kitchen with newer appliances and a dining area. 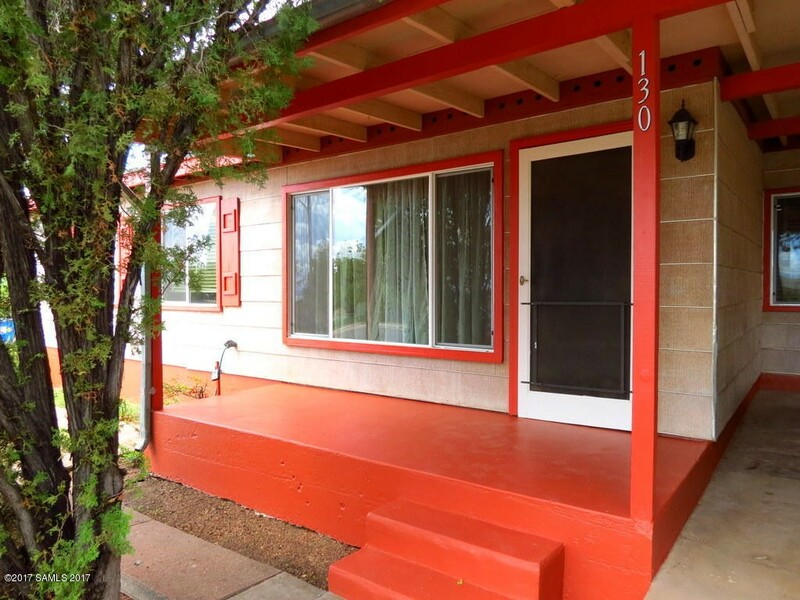 There are NEW dual pane windows, NEW tile in the living room, freshly painted interior and exterior, NEW patio roof. 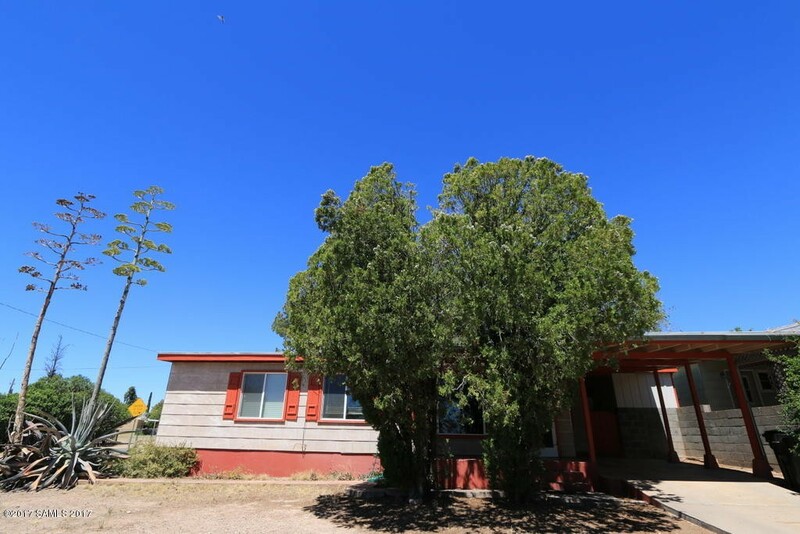 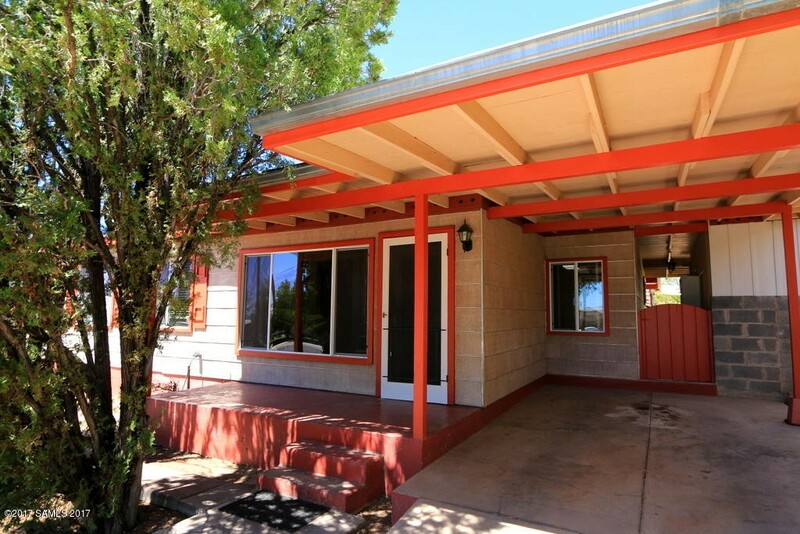 Separate guest house has 1 bed/ 3/4 full bath, laminate wood flooring, NEW separate water heater, NEW window AC, NEW screen door, NEW ceiling fan, etc... Minutes away from old Bisbee and less than 40 min away from Sierra Vista.